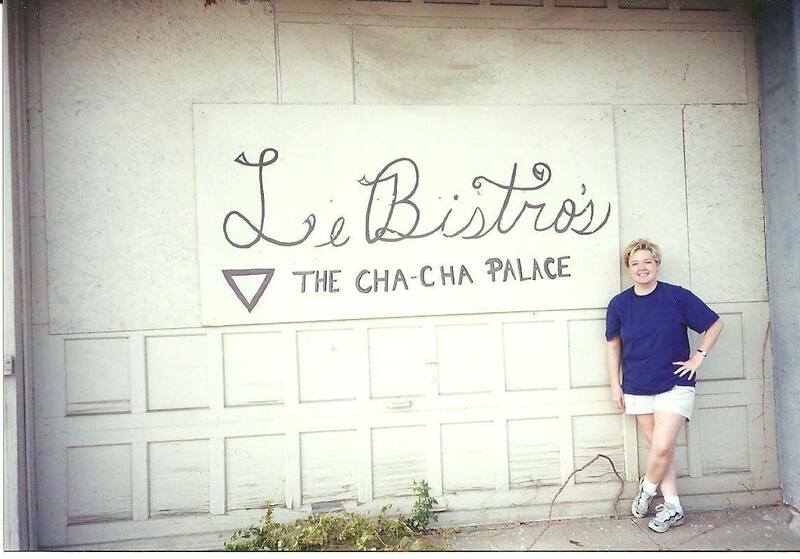 The ‘Burg was not a large enough city to have segregated gay bars–by gender or race–so we ALL went to the Cha Cha. 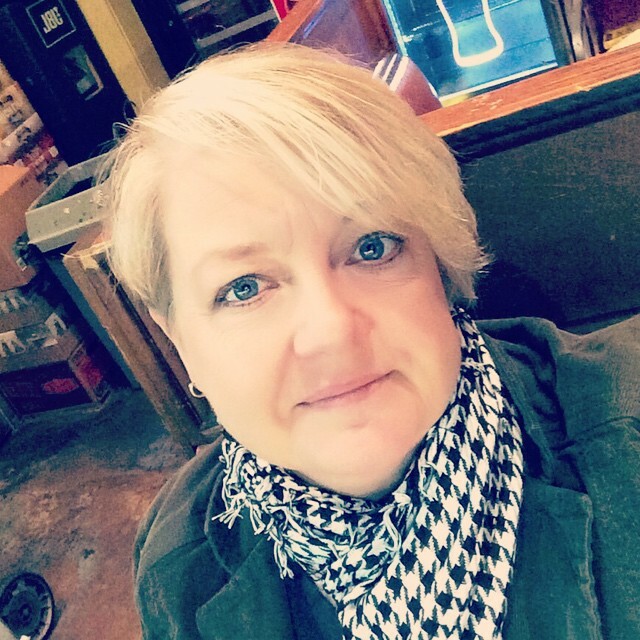 Miss Bootnanny’s story, the little bit I gathered, was that she had been a drum major at Jackson State University, that out of drag she worked for a local garden center, and on any day you might see her twirling her baton on a public street or in the parking lot of the Sunflower grocery store. While I never actually saw Bootnanny during the day to confirm the latter, she left no doubt that she had once led a marching band and knew how to twirl batons. Her talent extended to fire, as I learned when I watched in amazement as she twirled flaming machetes, an impressive talent, to say the least. On a “normal” weekend at the Cha Cha, though, she always made an entrance. And yet, I know that her life could not have been easy despite those moments of pure joy. Growing up black in America is difficult enough. 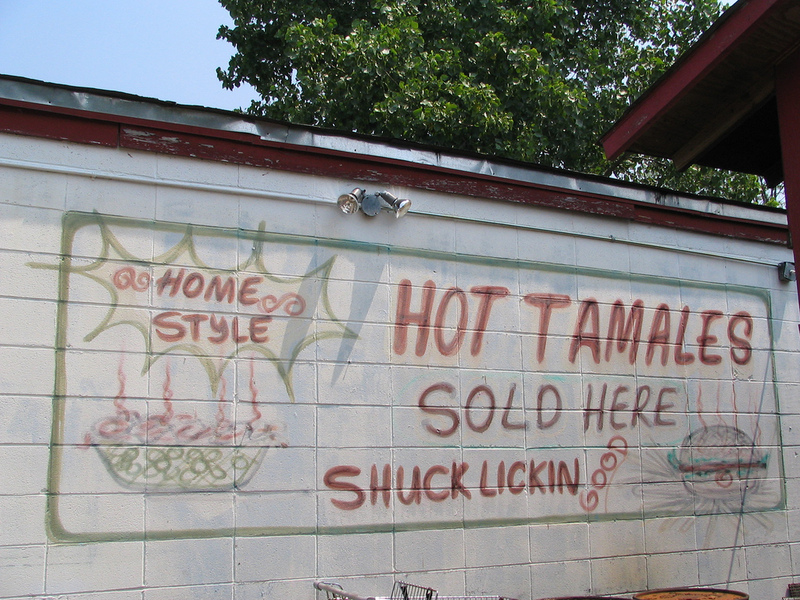 And while I have written elsewhere that gay acceptance can be found in the rural Deep South, I know very well that there are limitations–particularly when LGBT expressions are further complicated by race and evangelical religion. To say nothing of poverty. Having one Miss Bootnanny in a small community makes her eccentric, one of “our own,” and “non-threatening.” But when more than one come together, much less five, and demand to be seen, that’s another story entirely. Enter the Prancing Elites–the subject of a new reality TV show currently airing on Oxygen. The Prancing Elites Project follows a dance team made up of five openly-gay black men who live in Mobile, Alabama, and model themselves after the J-Settes–the all-female dance team that performs with the Jackson State University marching band. The Elites wear make-up and dress like the J-Settes, too. The Prancing Elites live to dance–whether that’s in the stands while a marching band plays, being part of a parade (any parade), or performing for a New Year’s Eve party full of white folks. The latter has elicited some harsh criticism on YouTube, which makes one long for the voice of Langston Hughes to offer his critique of the ways of these white folks. You may have also seen The Elites on America’s Got Talent or a talk show called The Real. Yet in their new reality show on Oxygen, the realness is not just the love showered on the Prancing Elites from across the nation, a result of the media attention they’ve received. It’s also the hateful responses from both black and white members of their local community and, in some cases, even close relatives. And while they put on a brave face, and even regard their passion for dance and being openly gay as part of a longer tradition of southern civil rights, one can quickly discern that navigating this landscape of love and hate can be difficult for these young men to endure, as they must carry the added weight of being black and gay in a region that so often despises both. When I watch the Prancing Elites, I have several reactions. I fear for their safety. I feel the pain of rejection of a community that uses religion to justify its hate and disapproval. And yet, I admire their courage to stand up to the bigotry of racists and homophobes. I cheer them on in their bid to change the world for the better not by leaving the South, but by remaining here and trying to make a difference for those who want to follow in their dance steps. And I am buoyed by their confidence and the positive reactions they get from the same community. I hope they squeeze all they can from the fame rollercoaster before the cameras go away and, in the process, help to make a better way for those like Miss Bootnanny who, all those years ago, simply wanted to be herself. So the Sons lobbied state officials, especially then Governor Kirk Fordice, who confirmed his support for Confederate history during each year of his two terms in office by officially declaring April as Confederate Heritage Month. The SCV’s lobbying efforts to garner funds for the library were rewarded in 1993 when the state gave $1.5 million in bond funds for the project. Then, two years later, Governor Fordice signed a bill giving the SCV an additional $3 million. 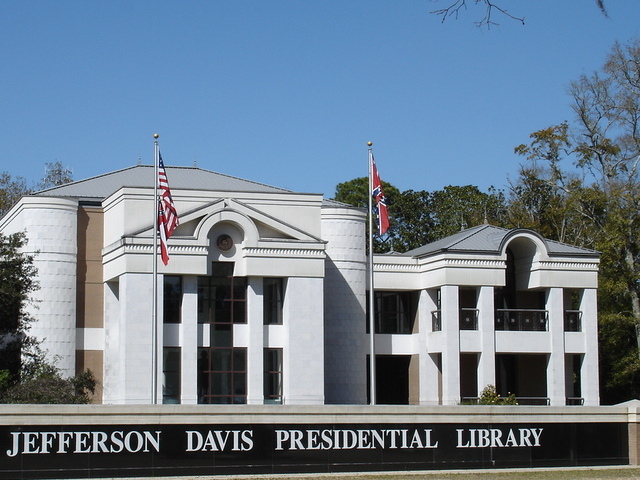 Thus, the State of Mississippi awarded $4.5 million in taxpayer funds to a private institution to create (without a hint of irony) the Jefferson Davis Presidential Library. 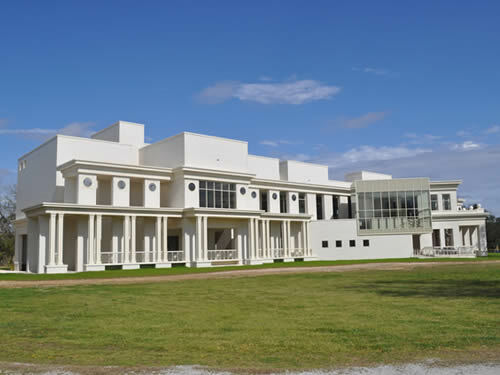 Not “Confederate Presidential Library,” mind you, but Presidential Library. This kind of state support was common in the early twentieth century. Throughout the South, state legislatures and local governments gave today’s equivalent of millions of dollars to erect Confederate monuments, build soldiers’ and widows’ homes, and fund other Lost Cause projects. As states poured funds into creating stone likenesses of Confederate soldiers, their black citizens suffered as schools were underfunded and many lived in abject poverty. Not much has changed in the last century. It may be 2015, but it wreaks of 1915. 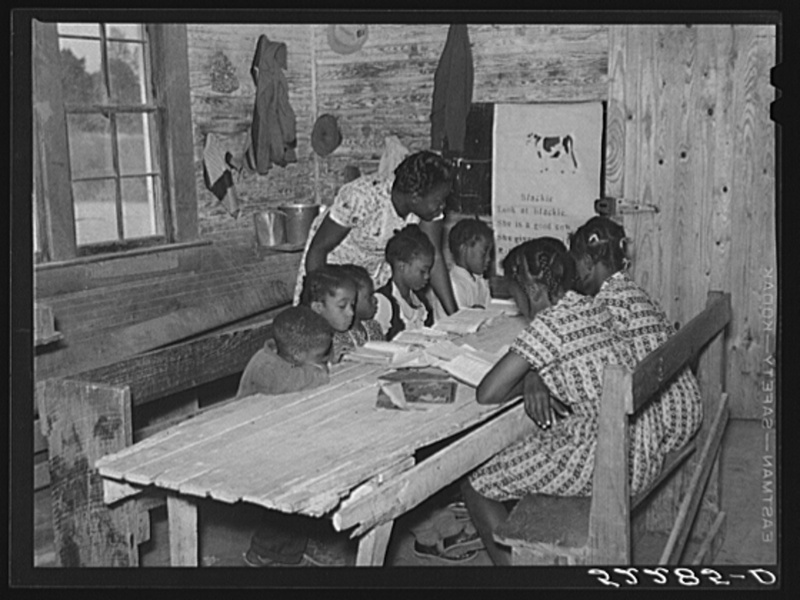 In today’s Mississippi, most minorities and poor whites must attend substandard public schools where state expenditures on public education place the state at the bottom in nationwide rankings. And yet there always seems to be money for a historic site dedicated to a pro-slavery president of a defeated Confederate nation. Lost Cause Detritus: Beauvoir after Hurricane Katrina, 2006. 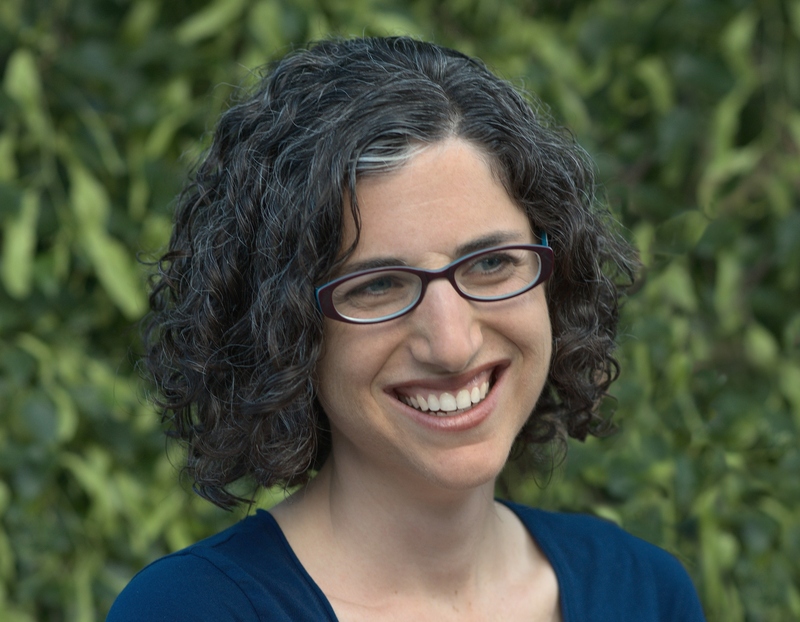 Author’s photo. Jefferson Davis Library and Museum, take two. 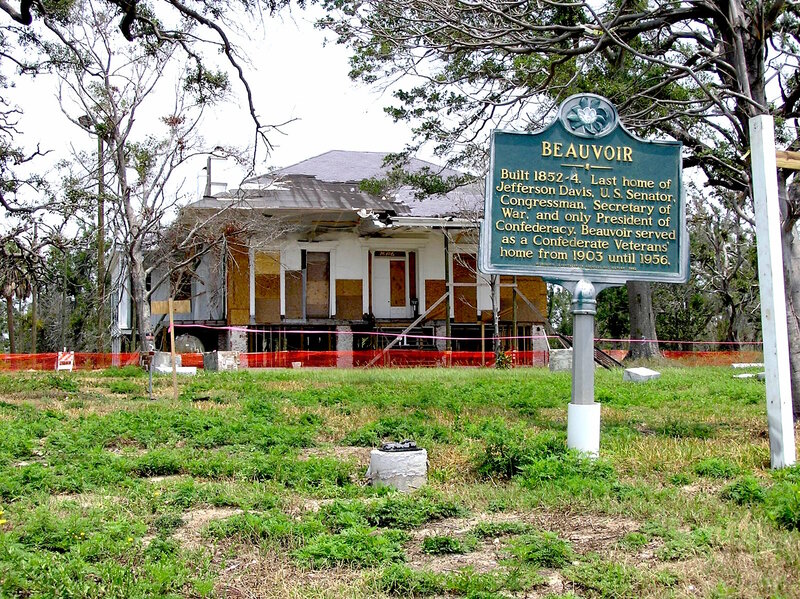 Not only was Beauvoir restored, the library was rebuilt to the tune of $17.2 million dollars. This on top of the original $4.5 million comes to $21.7 million for the site. Let that sink in. Understanding Jeff Davis’s role in the Confederate tradition has, for me, meant truly knowing what a hold the Lost Cause still has on the South. Are white southerners, as my colleague David Goldfield writes, “still fighting the Civil War?” Certainly some of them are. What’s more significant, I would argue, is that the white South continues to honor, revere, and value Confederate heritage without putting up a fight at all. It’s all around us if we look, and paid for by local, state, and even the Federal government–especially in the Deep South. The price of Confederate heritage goes beyond the millions that were spent to commemorate it and the millions spent to preserve it. 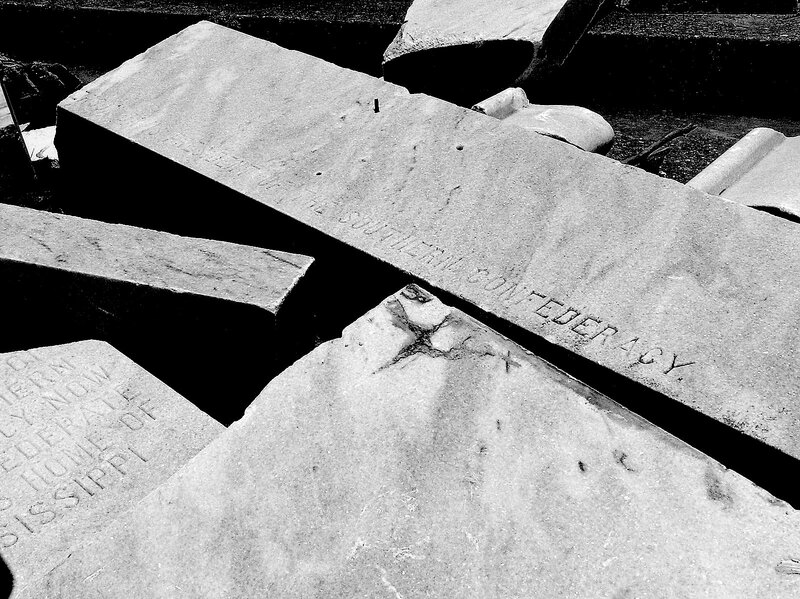 There’s a price to pay for honoring the heritage that I encountered through the memory of Jefferson Davis. It’s a heritage that has come at the expense of African American progress and the region’s poorest citizens, black and white. It’s a heritage that has hampered race relations and civil rights. And, it’s a heritage that has hurt the region’s reputation throughout the nation. Simply put: Confederate heritage has cost the South too much. 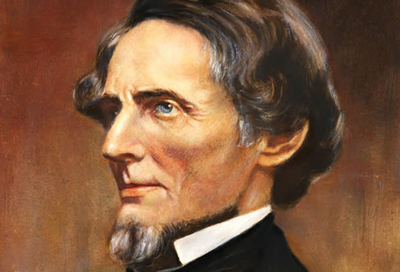 I have privately shared my story of Jefferson Davis’s hair with friends and colleagues over the years and felt it was time that I came out so I can reveal it to others. 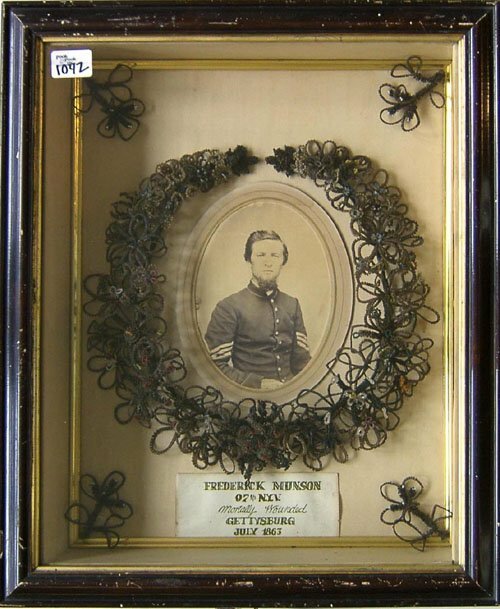 A hair wreath in honor of a Union soldier. Historians who have studied Civil War memory, myself included, rarely make mention of its relation to Victorian culture. There are obvious connections, which I encountered regularly—particularly the Victorian passion for collecting human hair—hair as relic, hair as keepsake, hair as jewelry, and as sacred memento. Reading about hair is one thing. Encountering it firsthand is quite another. While I was working through a manuscript collection at Duke University, which contained the papers of a well-known UDC leader, I came across an envelope marked “Jeff Davis’ Hair.” This was, indeed, an archival moment. I paused, held my breath, and looked around to see if anyone had noticed what I had just found. I’m not sure why, but I thought someone might grab it and make a mad dash for the door. I nervously lifted the fold of the envelope that revealed, honest to goodness it did . . . hair! I felt confident that this was indeed a lock of Davis’s hair, the older Davis to be sure, because it was gray. It had to be his: these were the Clement Clay Papers and the UDC member I was researching was Virginia Clay Clopton, a dear friend and frequent correspondent of the former Confederate president. Did he clip it and send it to her himself, I wondered? When he got his hair cut, did he have a servant sweep up the locks to send to special friends? I didn’t notify anyone of my find at the time, and though shaken I continued my research when, what seemed a nanosecond later, I came to another envelope, similarly marked, and yes, hair again! Virginia was special, indeed. For $4,000 you may have this single strand of Jeff’s hair. As I came to learn, Confederate hair is a valuable commodity. The online auction site eBay has a category called “historic hair and hair collectibles.” Samples of Jeff’s hair are currently being auctioned in a range from $125 for a single “authenticated” strand, to $299 for 8 strands collected while he was imprisoned at Fort Monroe in Virginia, to $4,000 for an authenticated strand from the Upper Deck Company called “A Piece of History Hair Cuts.” Upper Deck is known for its sports-related trading cards, but branched out in 2008 with these hair collectibles you see to the right. I have no idea what makes this strand “authentic” and more valuable than the one that cost $125. 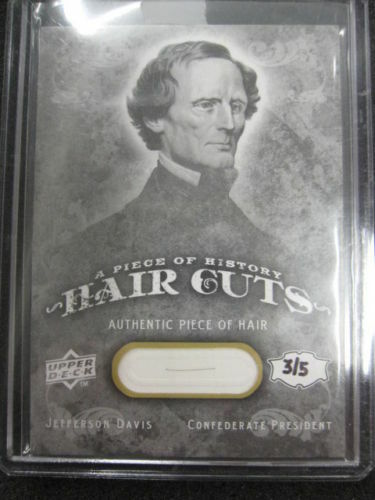 And so, friends, what this means is that the locks of Jeff Davis’s hair I encountered in the archives was a veritable Confederate hair bonanza that could have paid off my college loans! Alas, I am not a thief. 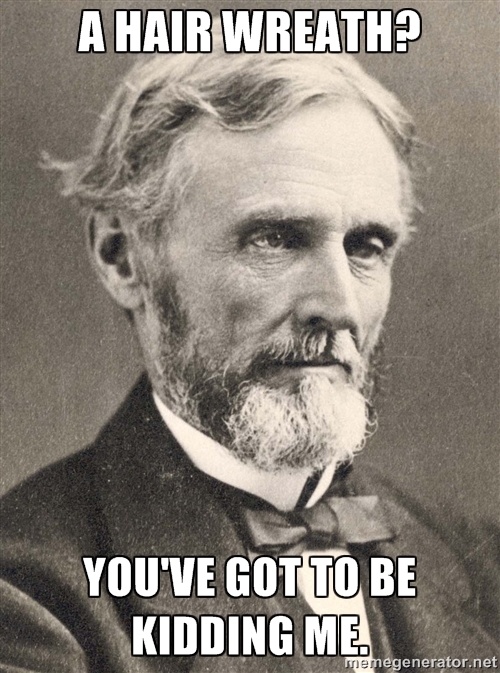 Of the many bizarre stories about Jefferson Davis, the one about the renaming of his grandson takes the cake and gets a creep factor of 9 out of a possible 10. The story of Davis’s death and subsequent funerals is made even more unusual by the reaction of the white South to the fact that once Davis died, there were no more direct descendents with the name Jefferson Davis. And this would not do. Junior died during the yellow fever epidemic of 1878. So responsibility for carrying on the name fell on the shoulders of little Jefferson Davis Hayes, the Confederate chieftain’s grandson by his daughter Margaret Howell Davis Hayes. 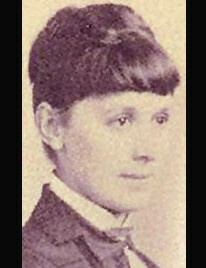 Margaret Howell Davis Hayes. Date unknown. 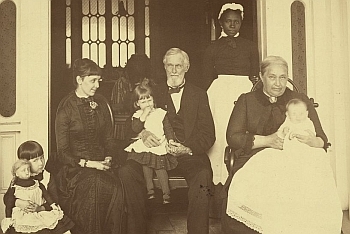 The story of his name change captured my attention, particularly when I read Margaret’s obituary, which described how the young boy “receiv[ed] the name in baptism over the coffin containing the body of President Davis.” Let me repeat. The name change occurred in a “baptism over the coffin” of the deceased Confederate president. What followed in this retelling reveals some of the more macabre aspects of the Lost Cause, as Governor Lowry took the young boy into his arms, and walked over to the “dead chieftain.” He then lifted the Confederate flag that draped the coffin and proceeded to swaddle the child with it before making his pronouncement: “I name you ‘Jefferson Davis.’” And, soon after, the State of Mississippi followed through on its promise to confirm the name change, doing so by an act of the state legislature. 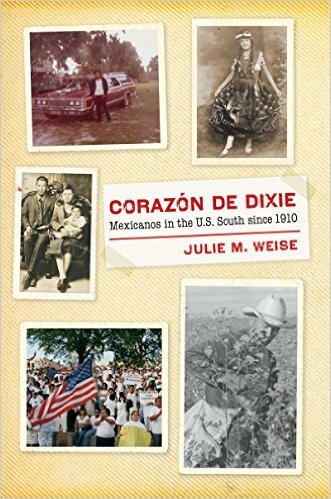 In part IV of the serial “Me and Jeff Davis,” I’ll discuss the significance of Confederate hair. Yes, hair.